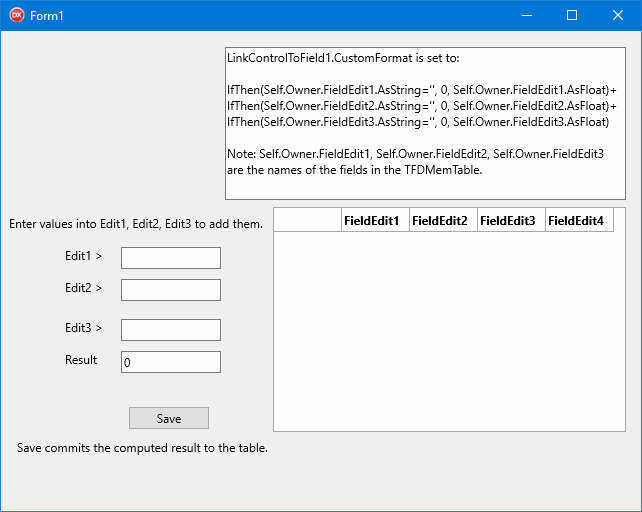 are the names of the fields in the TFDMemTable. The reason it uses the IfThen() function is to keep any conversion errors from happening. If it’s blank use zero otherwise use the field value. The TTMSFMXEdit is setup to only allow number characters. 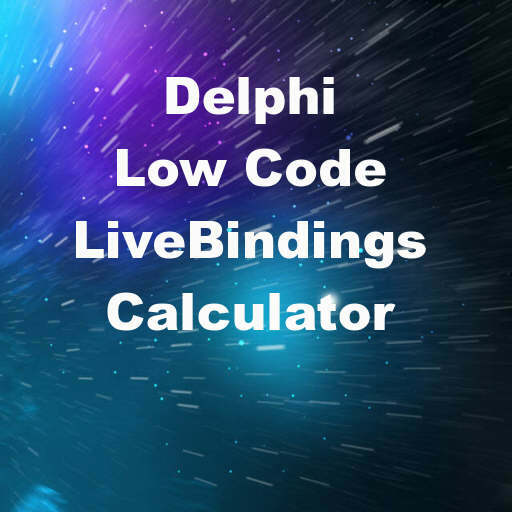 LiveBindings is built into Delphi and C++Builder so you can use it out of the box in all of your latest applications.